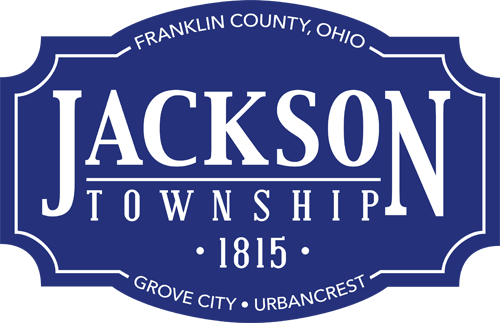 Trick-or-treat 2015 in Jackson Township is scheduled for 6 p.m. to 8 p.m. Oct. 29, 2015. The City of Grove City will hold trick-or-treat and Boo on Broadway the same day and time. In the case of inclement weather, parents are encouraged to exercise judgment in allowing children to participate. The National Fire Protection Association has the following fire precaution safety tips: www.nfpa.org/safety-information/for-consumers/holidays/halloween-safety. Residents are encouraged to keep the following safety tips in mind. Plan costumes that are bright and reflective. Make sure shoes fit well, and costumes are short enough to prevent tripping, entanglement or contact with flame. Consider using a flashlight or glow stick instead of a candle to light pumpkins. If candles are used, a votive variety is recommended. Read more safety tips from the American Academy of Pediatrics at https://www.aap.org/en-us/about-the-aap/aap-press-room/news-features-and-safety-tips/pages/Halloween-Safety-Tips.aspx. Regional trick-or-treat information including an interactive map from the Mid-Ohio Regional Planning Commission is available at http://morpc.org/about-morpc/news/news-archive/2015/2015-central-ohio-trick-or-treat-dates/index.